Introducing one of the region’s fastest growing oil refining and marketing companies, Petron Corporation is now in Malaysia. Petron Malaysia is part of Petron Corporation of the Philippines. Today, Petron Corporation is the largest integrated oil refining and marketing company in the Philippines. It is ranked number one across all business segments in the Philippine oil industry. Petron Corporation is known for its innovative products, excellent services and successful partnerships built on trust and caring for its customers and business partners. 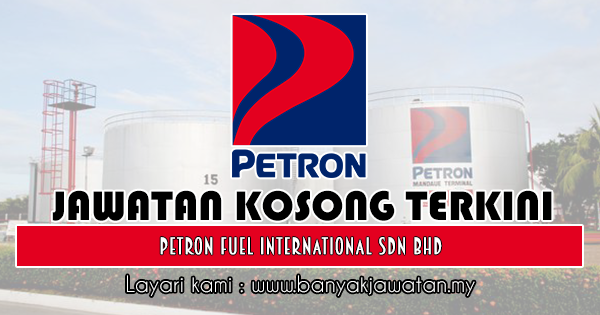 0 Response to "Jawatan Kosong di Petron Fuel International Sdn Bhd - 19 April 2019"